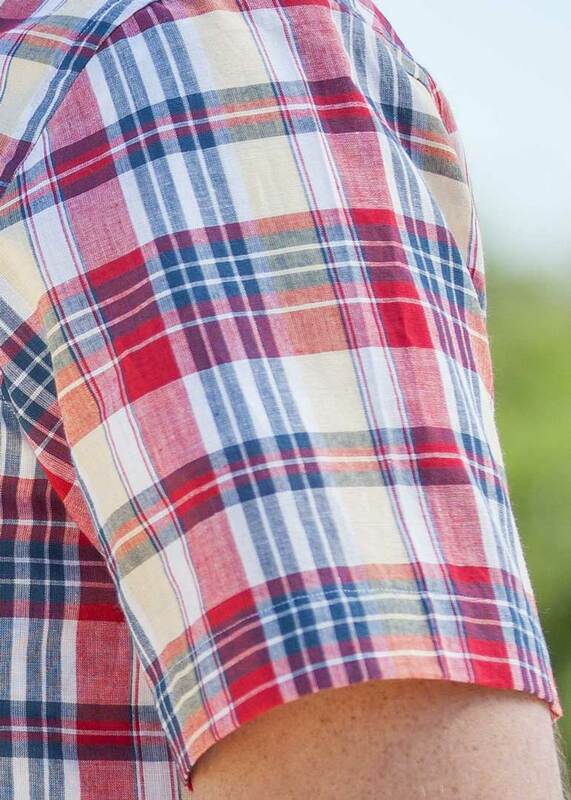 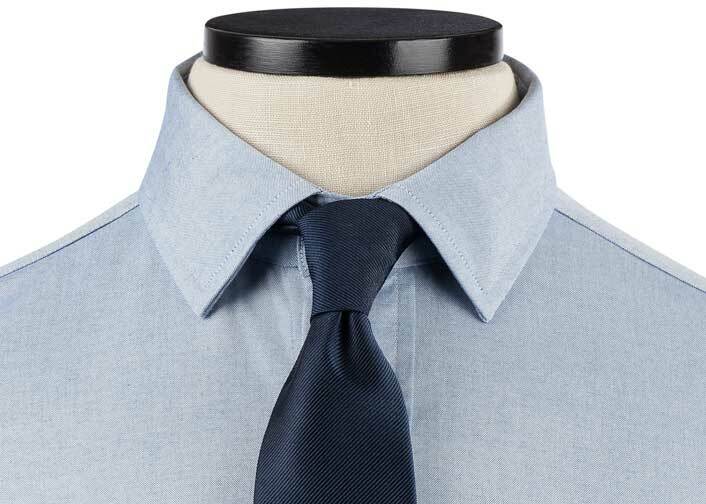 Nice fabric that goes well in a casual and professional setting. 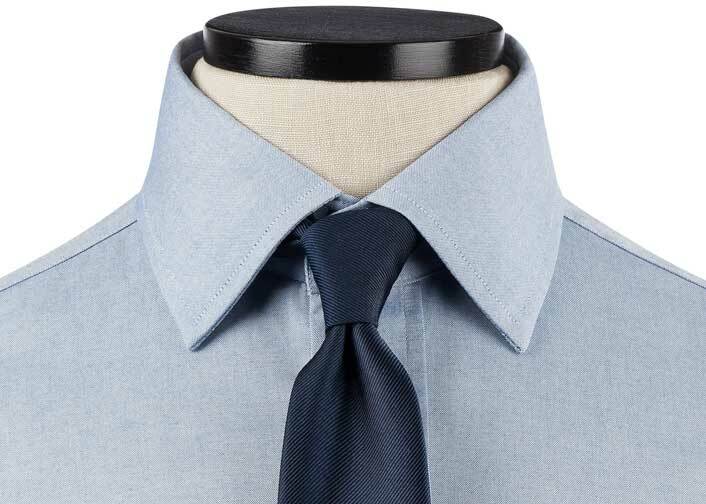 Looks great in a suit or while wearing jeans. 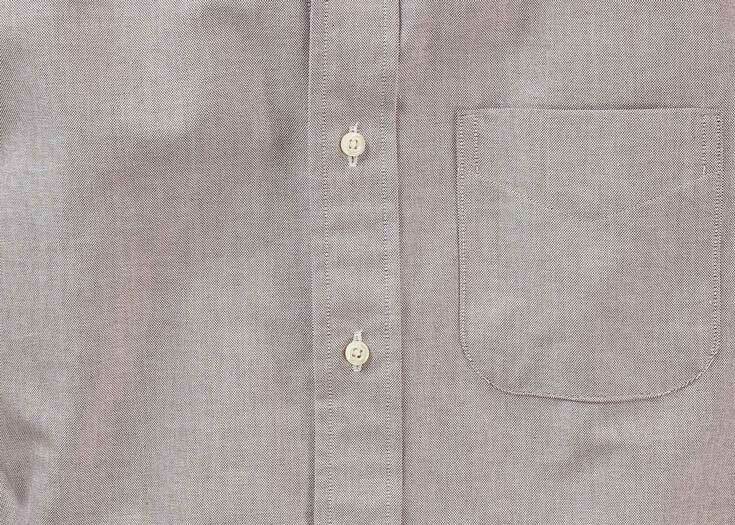 Nice, smooth pinpoint cloth. 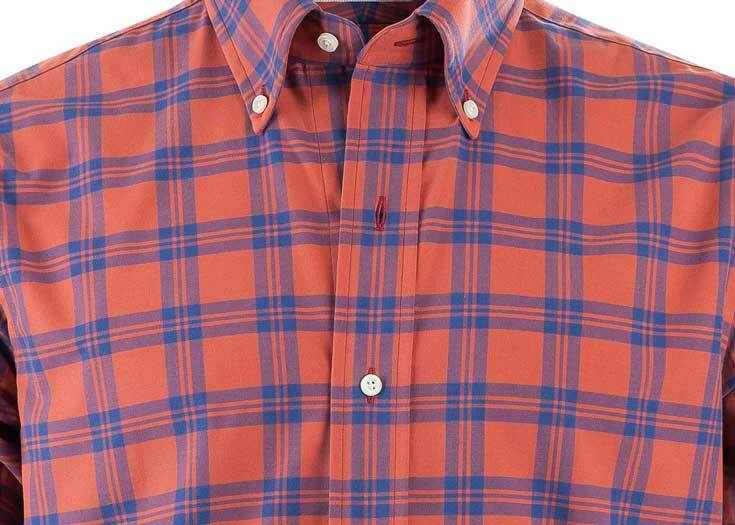 Good color. 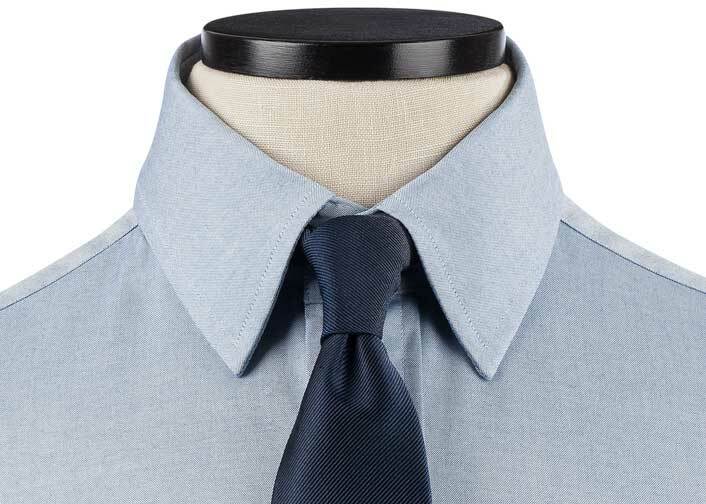 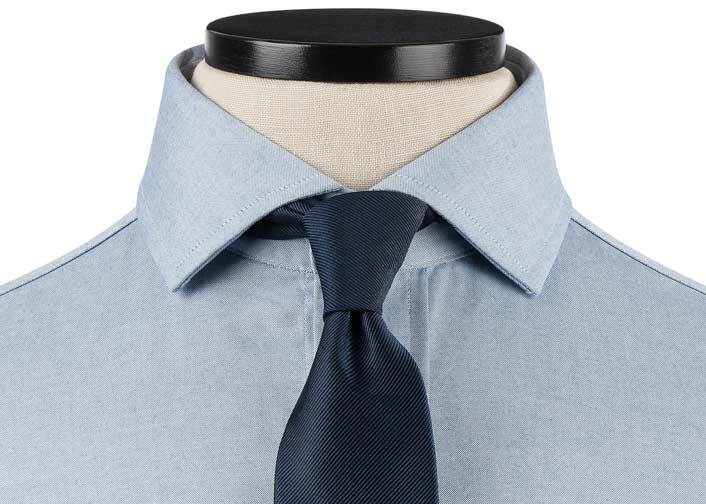 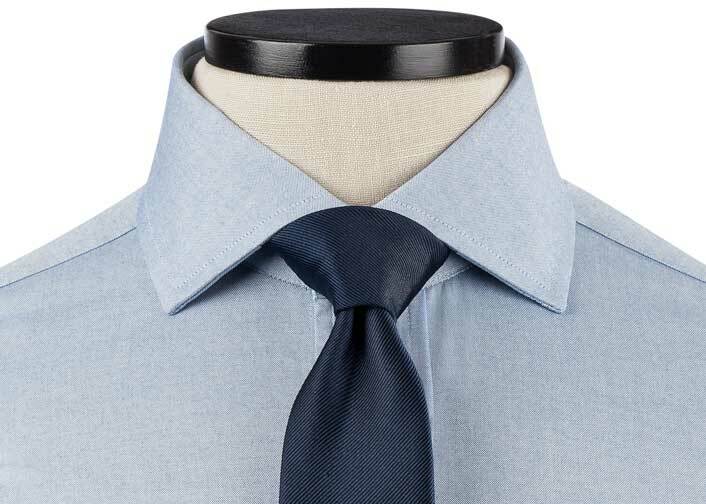 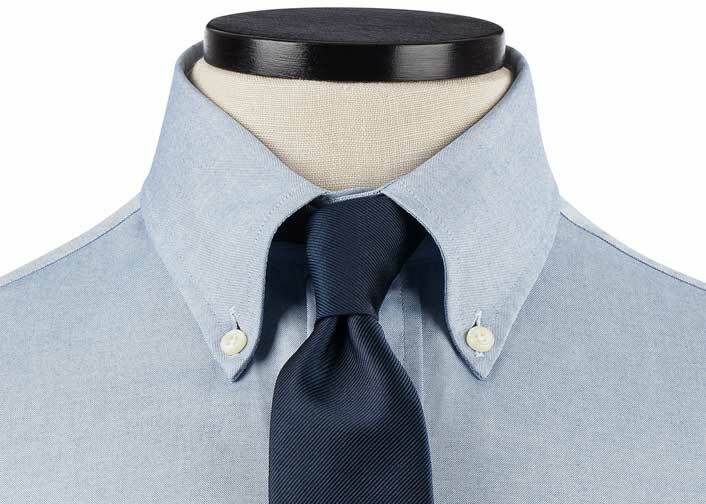 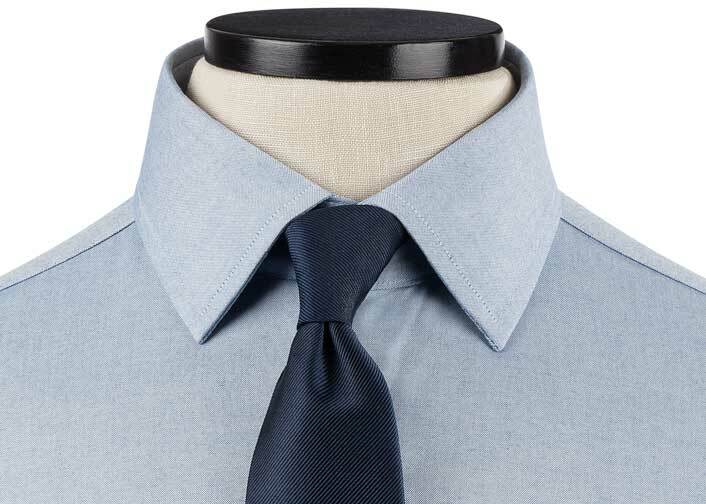 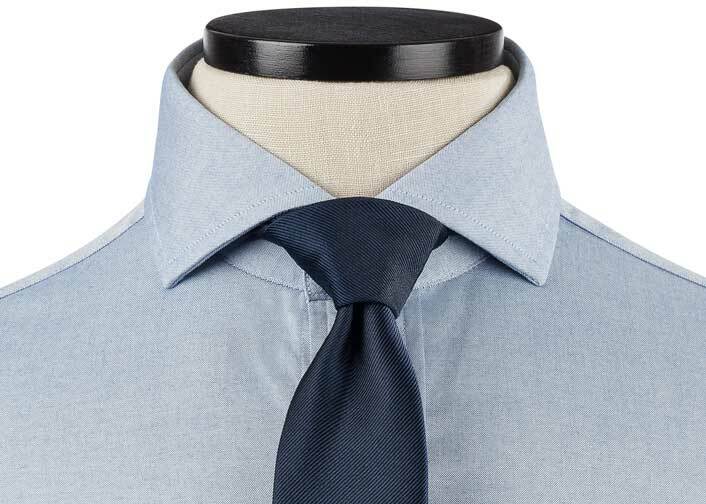 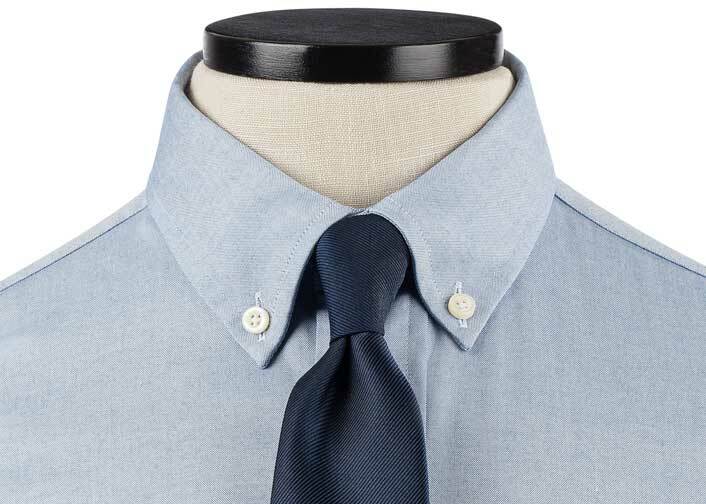 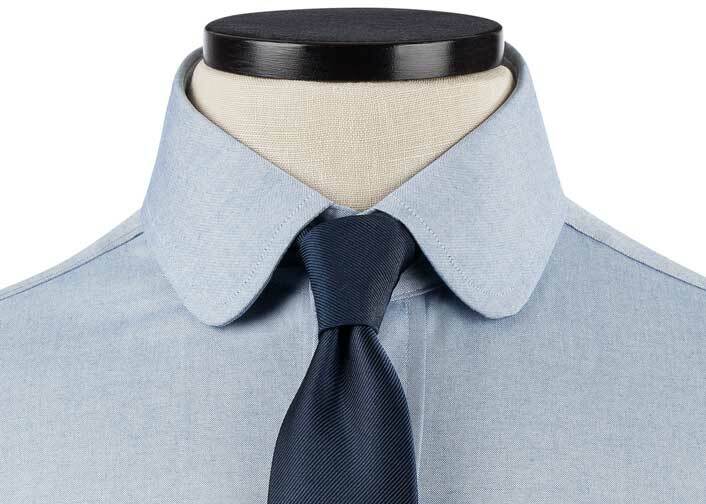 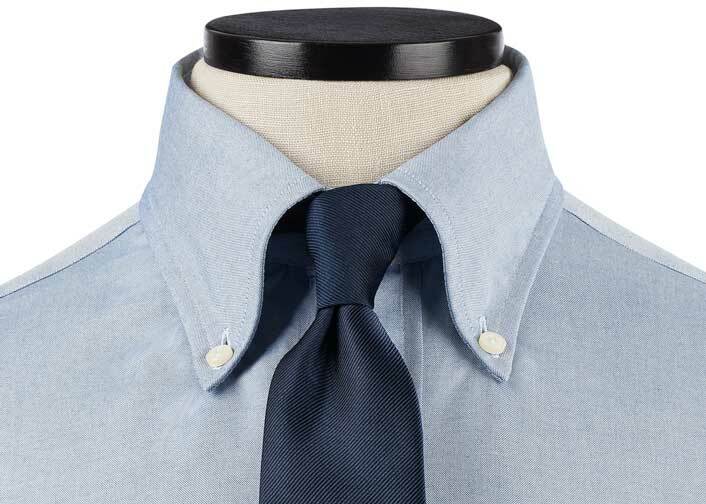 The Gray Classic Pinpoint combines a crisp finish to go formal, and matte texture for every day wear to work. 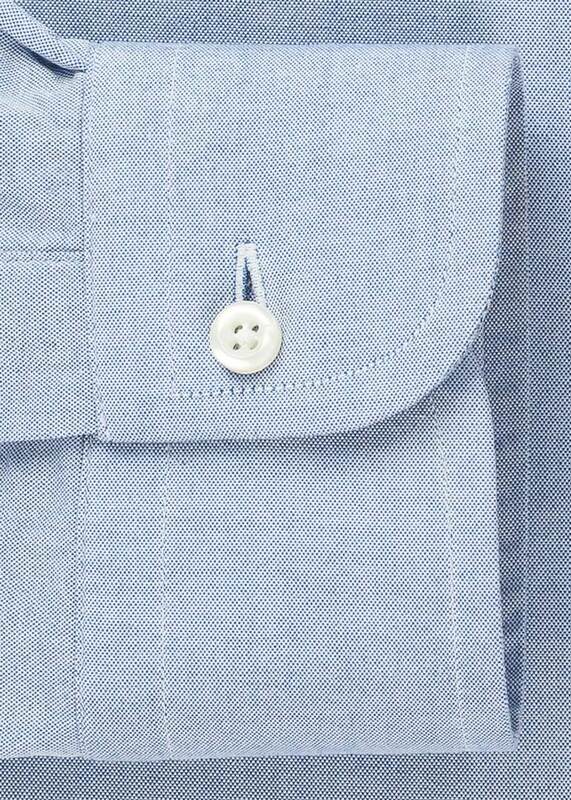 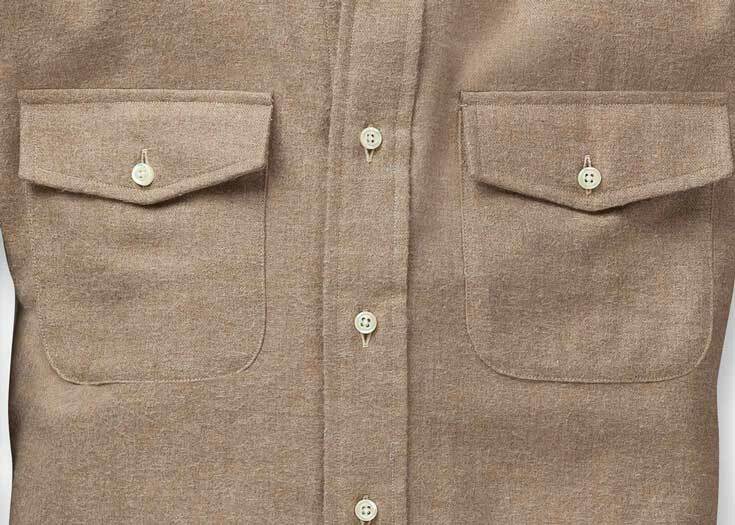 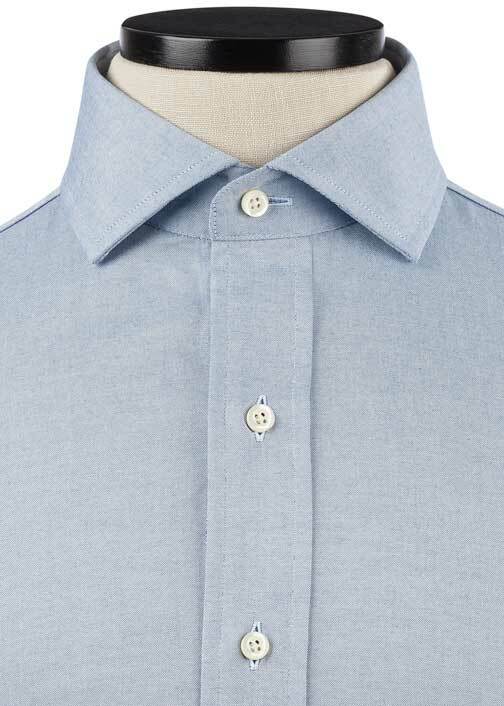 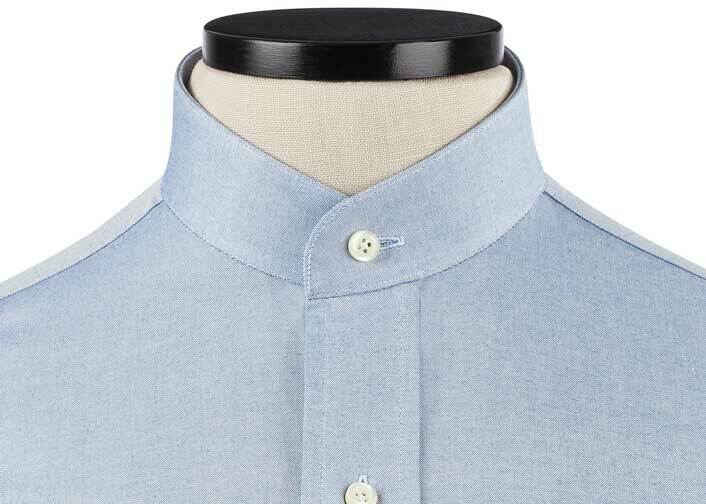 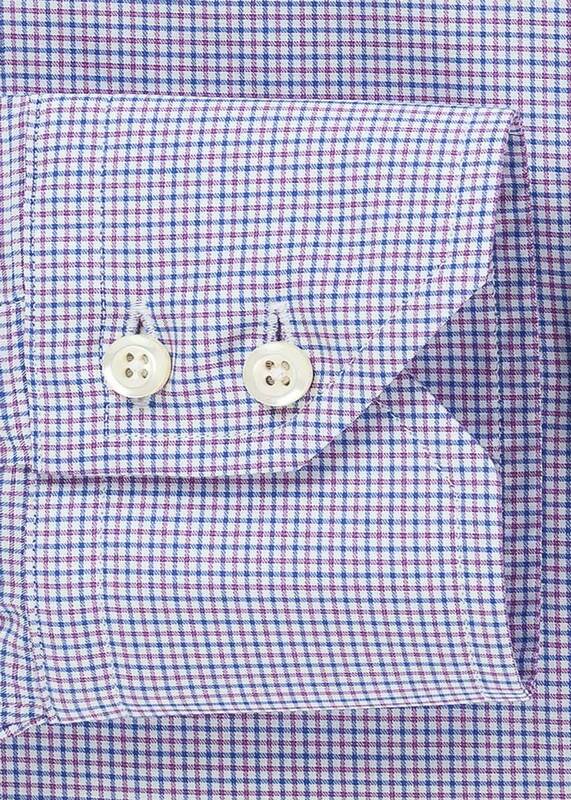 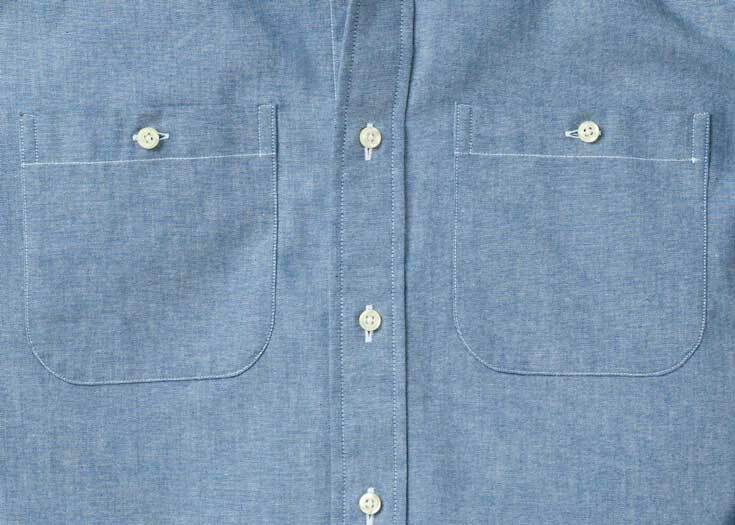 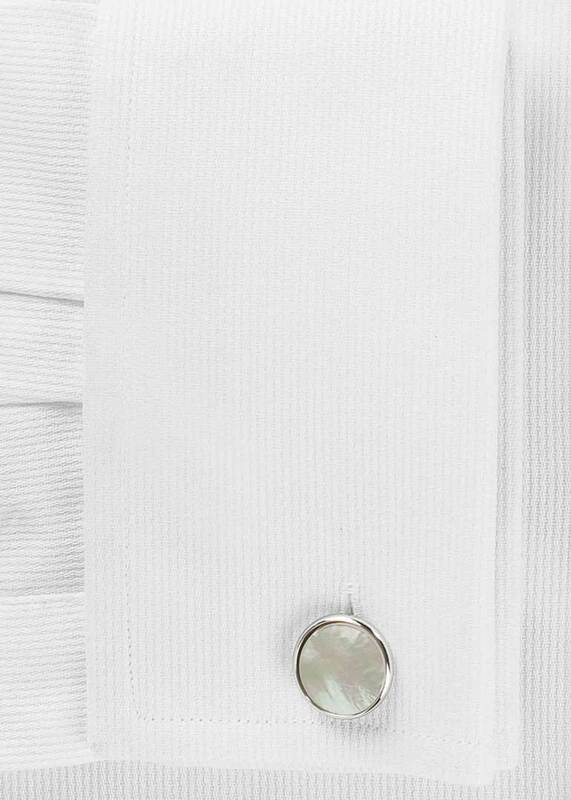 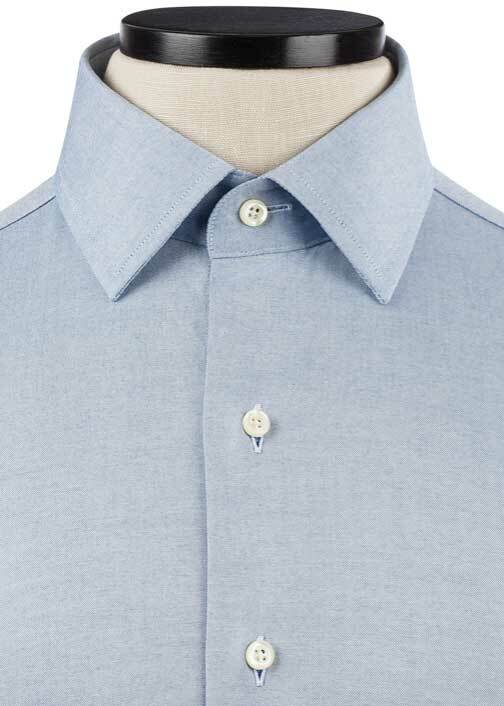 Slightly thicker than the broadcloth and lighter than the twill, the pinpoint fulfills the middle-of-the-road weight class when it comes to a dress shirt.